20. 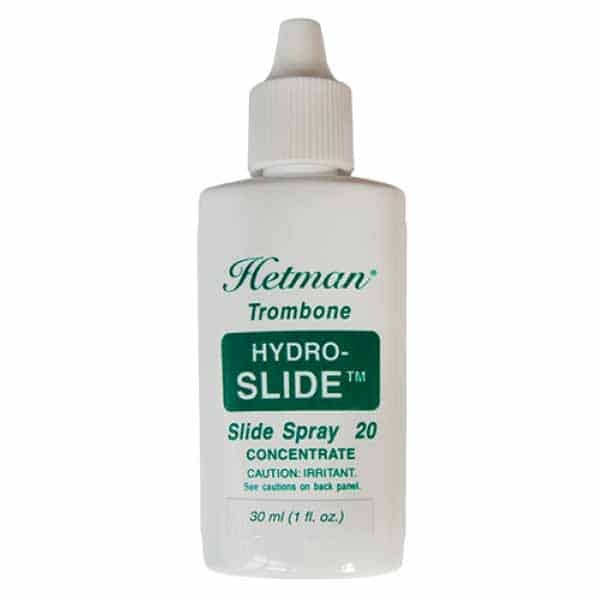 HYDRO-SLIDE – slide spray concentrate and applicator for trombones. When added to water, Hydro-Slide forms an extraordinary lubricating fluid. 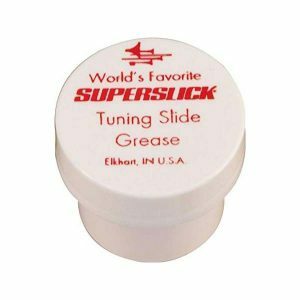 It is designed to be used with or without slide cream to for an unusually smooth slide action. 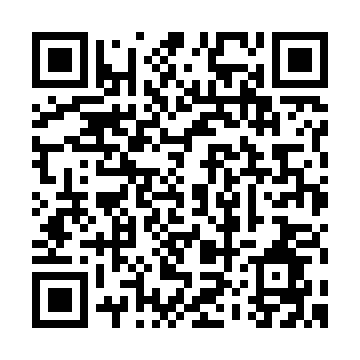 Follow the directions on the Hydro-Slide applicator bottle. Fill the applicator bottle with water to the “water line” then add Hydro-Slide concentrate to the desired level (1:40, 1:20 or 1:10). Mix thoroughly and spray on the trombone slide as needed. 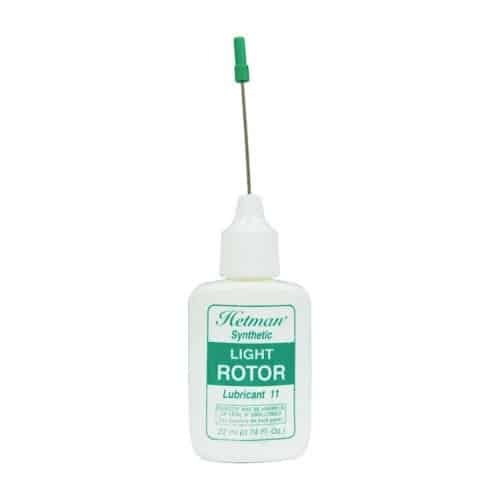 Hetman Lubricants offers a unique water-soluble spray concentrate, and applicator for trombone slides. 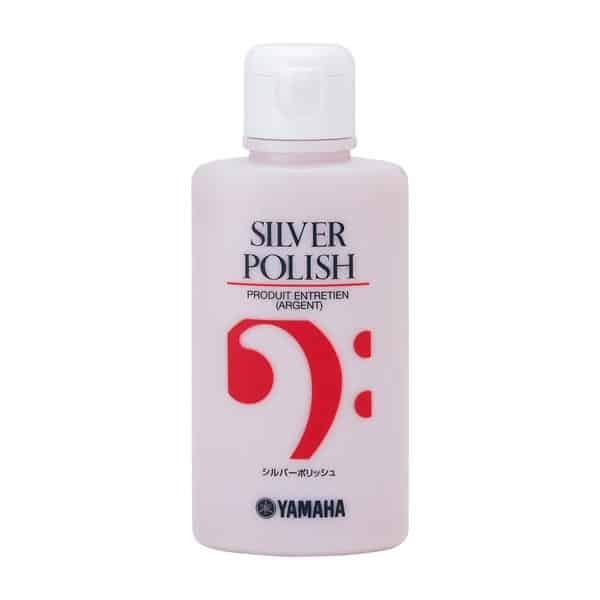 Hydro-Slide concentrate is formulated to be mixed with water in various concentrations thereby accommodating the particular characteristics of the artist’s trombone slide.